Weekend spending is always the best spending in our opinion. The previous working week is over and done with. The next working week is looming and most of us definitely need something to take our minds off what’s to come. 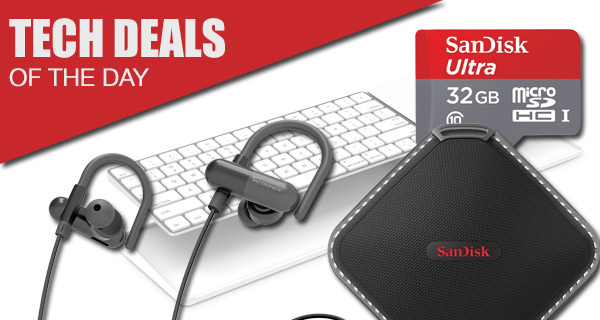 What better way to induce that distraction than by getting your favorite tech item at a discounted price? Check out what’s on offer today and see if there’s something that appeals to you. Starting off, we have the shock-resistant and water-resistant portable SSD from SanDisk coming in at almost half its original price. 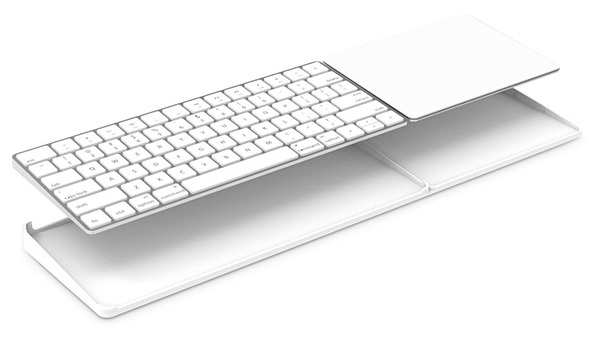 There’s also a little stand for the Apple Magic Keyboard and Magic Trackpad 2 which packs a clean look to blend in with your iMac or even a MacBook. Bluetooth headphones are the way to go, or so thinks Apple with the iPhone 7. 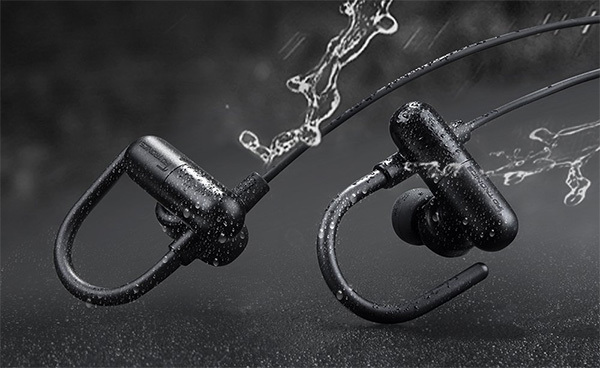 If you’re looking for a wireless pair of headphones that are also splash-proof, check out today’s offering from TaoTronics. 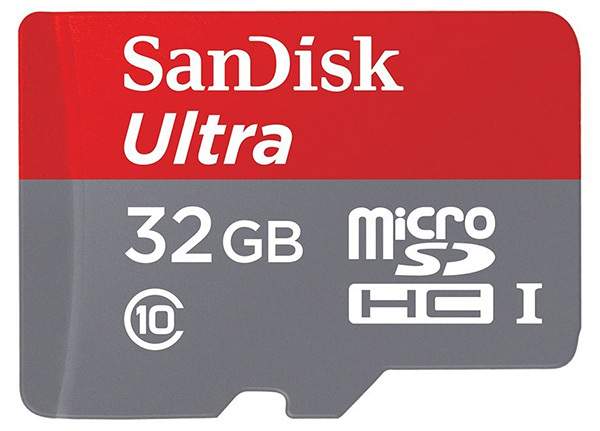 Last but not the least, there’s a 32GB SanDisk Ultra microSD card that offers fast read/write speeds for compatible phones, tablets or cameras. As always, all the deals listed here are available for a limited time only, or till stocks last, whichever happens first. So if you wish to grab an item, make sure you act quickly before the offer expires. Enjoy the savings! 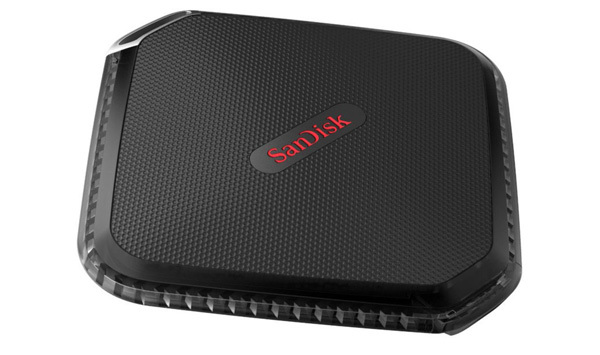 Those who have been looking for somewhere to store additional files, documents, videos and photographs could do a lot worse than taking more than a cursory glance at this SanDisk Extreme portable SSD with a whopping 240GB of storage space. It is fast, looks stunning, is built by one of the most popular providers in the game, and is even compact and shock resistant purely because of its design and the materials used. If you need somewhere fast, safe and secure to put that information, this is the hardware for you. The definition of a first world problem is having to find a solution that allows you to perfectly place your Apple Magic Trackpad 2 and Magic Keyboard side-by-side in an elevated state. Thankfully, this is the age of the internet, so if there is a need for a product, then it’s very likely that the product exists. And it does. This piece of kit has been designed exclusively for the latest Apple Mac accessories, and will look just as good as the sleek Apple hardware while it’s in use. These Bluetooth in-ear headphones would be absolutely perfect for iPhone 7 and iPhone 7 Plus owners who are looking to get amongst the wireless personal audio action. These latest TaoTronics versions are more energy efficient than previous iterations of the same model, and will offer up to eight hours of playback time to those using them. There’s even a system in place to ensure that the headphones conform to the exact fit required for maximum comfortability. A memory card that is ideal for Android smartphones, tablets and even cameras to offer up an additional 32GB of storage. It also comes with an adapter to fit as many device types as possible, which is most definitely a bonus part of the purchase. And at just $10, it’s a steal!